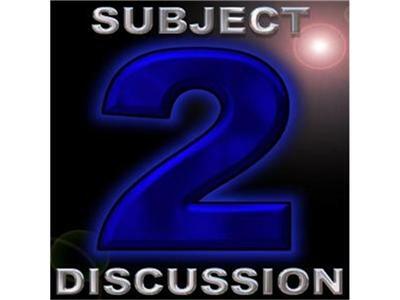 News topics: What led to the fiscal cliff crisis? IMF chimes in on the Fiscal Cliff. The Fedeal Reserve meeting to discuss the Fiscal Cliff. Industry Threatened By Fiscal Cliff. News from: Carmel Church, Virginia . Pantin, France . Porterville, California . LAWRENCE, Massachusetts . FREDERICKSBURG, Virginia . LIVERMORE, California . Union County, North Carolina .Brookline, Massachusetts . Rembert, South Carolina . Television Man discussed the final two episodes of the Battlestar Galactica Blood and Chrome web series..